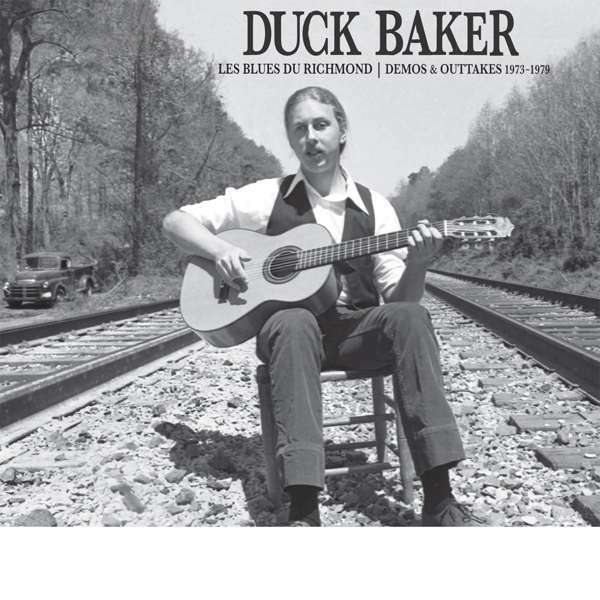 Der Artikel Duck Baker: Les Blues Du Richmond: Demos & And Outtakes 73-79 wurde in den Warenkorb gelegt. Duck Baker is a world-renown fingerstyle guitarist who recorded for Kicking Mule and many other labels over the past 40 years. Les Blues Du Richmond is a collection of previously unreleased demos from the 70's recorded for Stefan Grossman, a fascinating view into his early process.